It is no secret that Nissan is working on an all-new GT-R, which in all likelihood will be code-named the R36. The new supercar will act as a replacement to the aging R35 that set the performance car world alight more than a decade ago. According to the latest reports, the new-generation GT-R won’t launch until the early 2020s, giving us plenty of time to imagine how it may look. 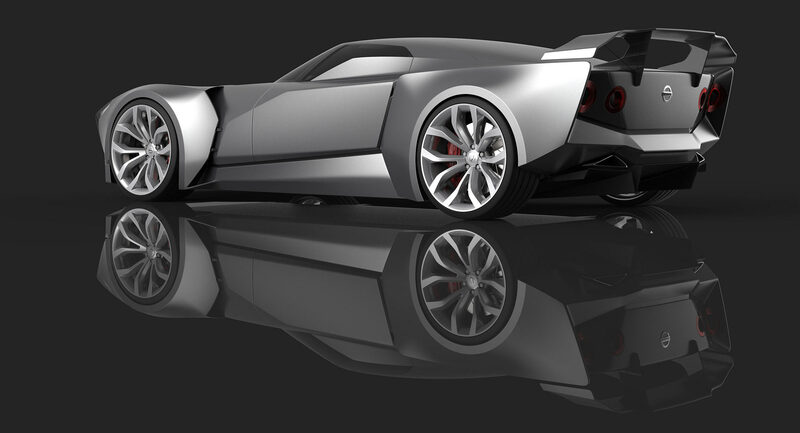 These renderings, created by Vladimir Gololobov, provide a taste of one direction Nissan designers may go. In creating this angular concept, the designer has taken inspiration from the current GT-R as well as the 2020 Vision Gran Turismo concept revealed a couple of years ago. Up front, the GT-R presented is dominated by vertical headlights that are seamlessly incorporated into a pair of angular wheel arches. There is also a hood which sits lower than the arches as well as large openings on either side of the front grille to aid in cooling while helping to increase downforce at the front axle. 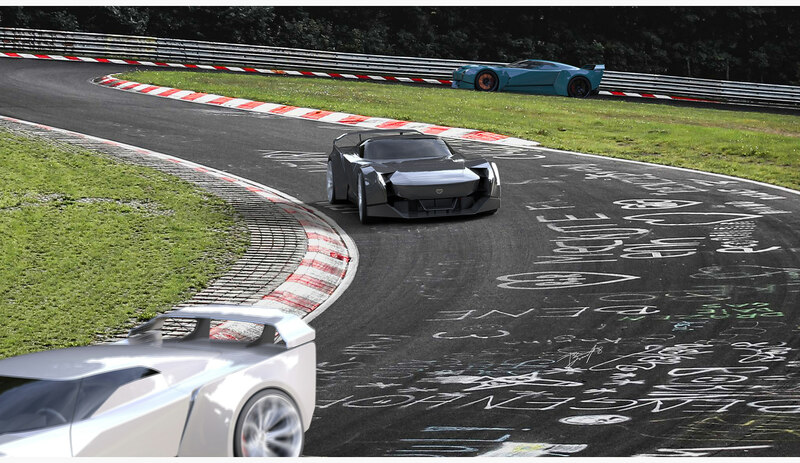 The squared-off design of the car continues at the sides with sharp lines and a pair of gargantuan wheels that would only ever be appropriate in the virtual world. The vehicle’s design is capped off by an eye-catching rear end that incorporates a large wing, the characteristic quad taillights of previous-gen GT-Rs, and a pair of triangular tailpipes. In all likelihood, the R36 Nissan GT-R will look nothing like this – but still, it’s always nice to see designers trying their hand on future models.